There are over hundreds of thousands of digital marketing companies available on the internet who all provide different kinds of services. Today, you must be quite skilled at digital marketing to boost your sales and try to attain any kind of concrete outcomes. 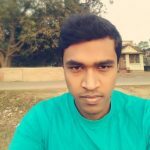 If you want to grow your business, you need to develop a solid online existence and find your own way around effectively applying digital marketing strategies and techniques. Fortunately, there are several tools available for digital marketing that can make your life easier. In this article, I’ll discuss my personal top 15 must-have tools for digital marketers. Google keyword planner is a must-have tool for digital marketers. With this freemium tool, you can prepare your keyword research for your article. 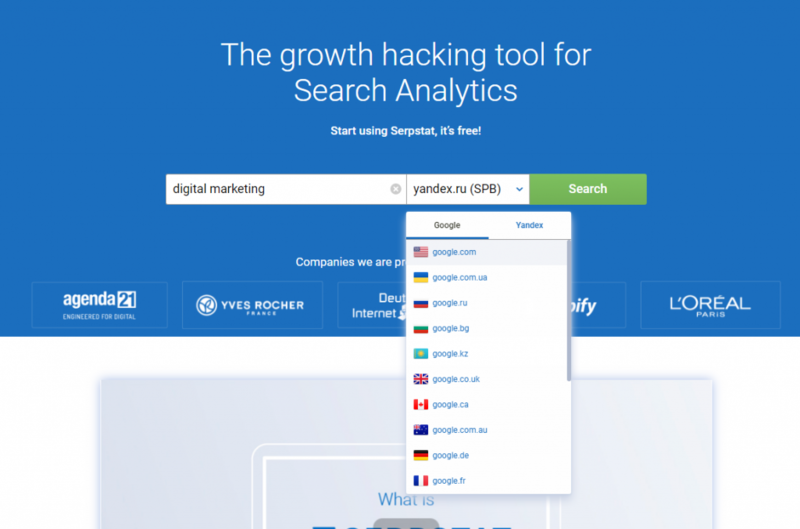 You can pick several key phrases, select a country and the language you desire as well to discover the number of times your keyword is searched for those criteria. For example, if your niche is about “technology” and using this tool, you can get a lot of keyword phrase ideas which have high monthly searches on Google. Utilizing those keywords, you can rank up your site and get tons of traffic. Another cool feature of the keyword tool is that you can export the information as well as import it elsewhere. It’s pretty intuitive to you use. You can start from scratch or choose a template, you can make your banner unique by adding animations, interactive elements, and powerful Call-To-Actions. 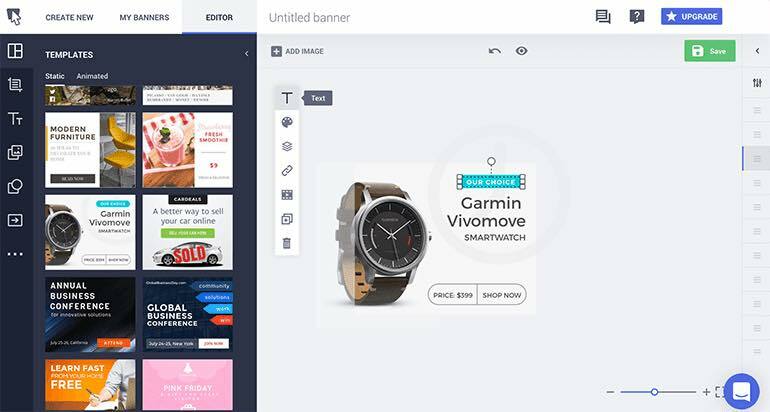 To create one you can drag and drop images, text buttons, and other visuals to create your perfect banner. To top it off, the banners are compatible with all major ad networks. Acquire.io is a complete set of customer communication tools which mainly focuses on onboarding, sales, and customer support. The platform a variety of useful features that include live chat, chatbot, voice and video call, and co-browsing. Especially that last one is interesting. Acquires’ co-browse allows agents to see and interact with customers’ web screen in real time and thus can provide quick solutions to their queries. This boosts customers’ satisfaction and engagement and it will help your support understands and fix the issues a user is having a lot quicker. There are other features offered by Acquire includes In-app messages, SMS, Triggers and campaigns chat history, canned messages, targeted messaging, two-way communications, customization, analytics, and reporting and intelligent message routing. When it comes to email marketing, Active Campaign takes the lead in my opinion. 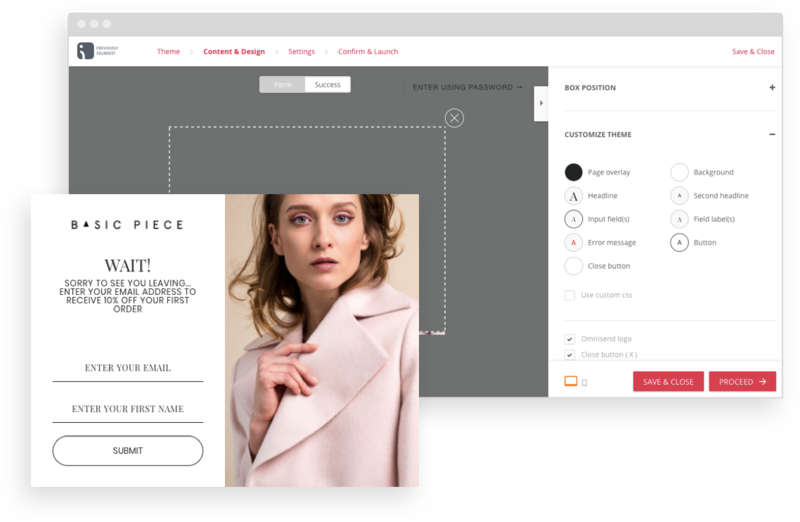 Their easy user-interface, drag and drop functionality, and well-designed email templates enable you to create stunning email campaigns and landing pages. Unlike other email campaign solutions, with Active Campaign, you can actually create email campaigns within minutes. They also come with a huge selection of design templates, listing division choices as well as reporting analytics that are visually pleasing. Serpstat is one of the best keyword researching tools if you want to grow your website’s search traffic. Earlier I mentioned the Google keyword planner, which works in a similar way, but Serpstat gives more than that. 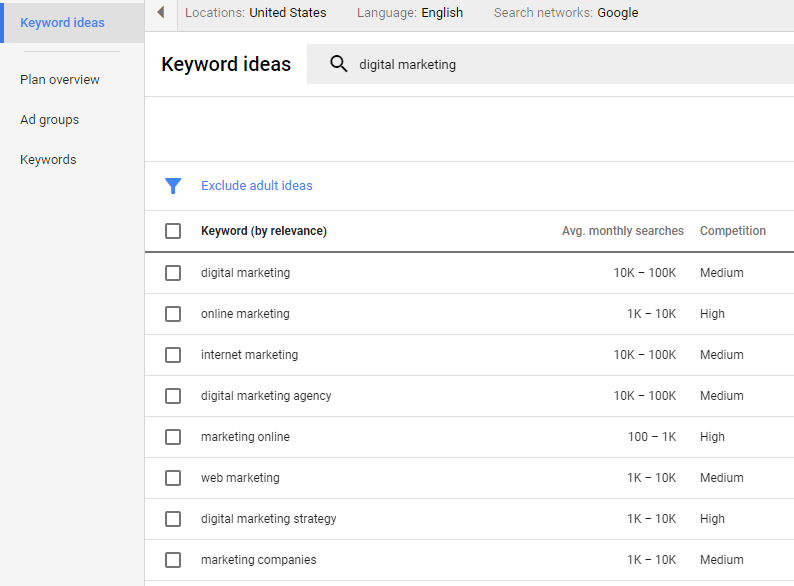 From the Serpstat dashboard, you can search for any keyword phrases and it will provide total monthly searches on Google. You can also search for keywords in different locations right from your dashboard. You can likewise track your competitor’s keyword phrases, backlinks and a lot more! 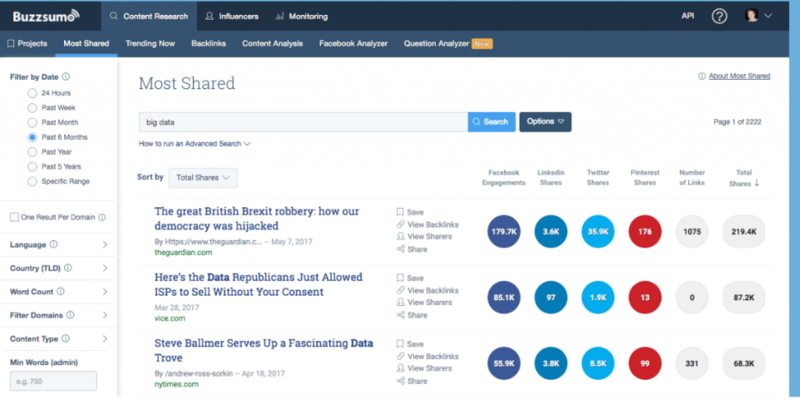 Buzzsumo is my favorite content discovering tool… It helps me analyze which topics are performing best on social media. You can even see who shared the content on Twitter and Facebook. Buzzsumo has released a cool question analyzer tool, which helps you to discover the most popular inquiries asked throughout hundreds of discussion forums, Reddit, Facebook, Twitter, Quora and also other Q&A websites for any type of key phrases. This also works great to enter your (or a competitor’s) brand name. It will instantly show you who is asking the question or talking about your brand. By doing this, you can give a response to individuals that are browsing concerning your product or require even more details. You could utilize it additionally for marketing research. There are many chatbots available on the internet but ManyChat is one of the best chatbots I have used so far. 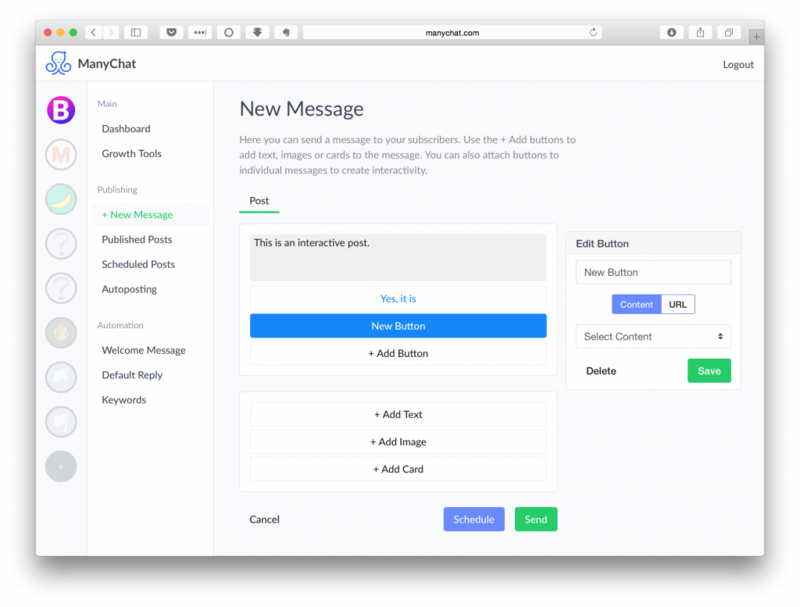 ManyChat allows you to create Facebook messenger bot for marketing, sales, as well as assistance. It is totally free and easy to use. It’s a computer-based program that resembles discussion with individuals making use of artificial intelligence. This can help you and your customers even without you being present: that means the chatbot will interact with customers as you do! I like Manychat mostly due to the fact that it is extremely simple to utilize. They have an aesthetic drag and drop builder which makes it simple and also enjoyable to arrangement your Facebook chatbot. Simply connect your Facebook page to Manychat and you are done, there is no need for any technical skills. Google Analytics is a must-have tool for any website. It actually shows your website traffic details, visitor’s geolocation, most popular pages, bounce rates, and much more. It also shows you traffic details in real-time, which devices they are using, what are the traffic sources etc. Using that information, you can significantly grow your traffic and generate more sales. 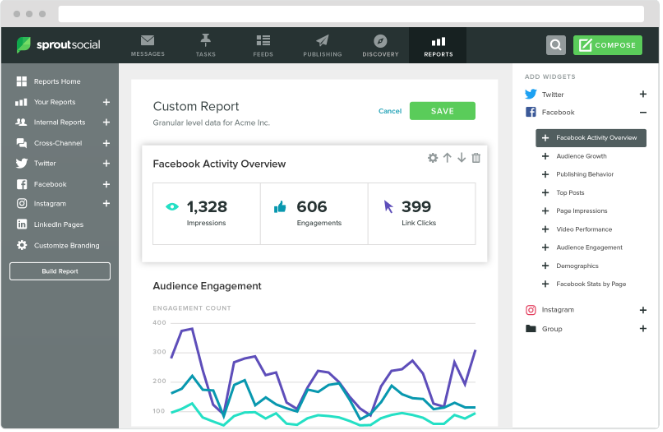 Sprout Social is an all-in-one tool for digital marketers. It comes with a variety of features including multi-level access, directory control and much more. 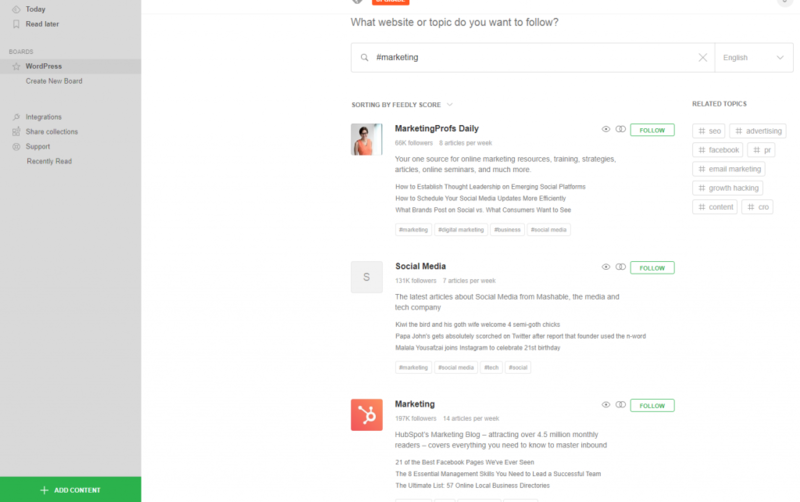 Using this tool, you can schedule posts and can see the stats of your published post to check how users engage with your posts. 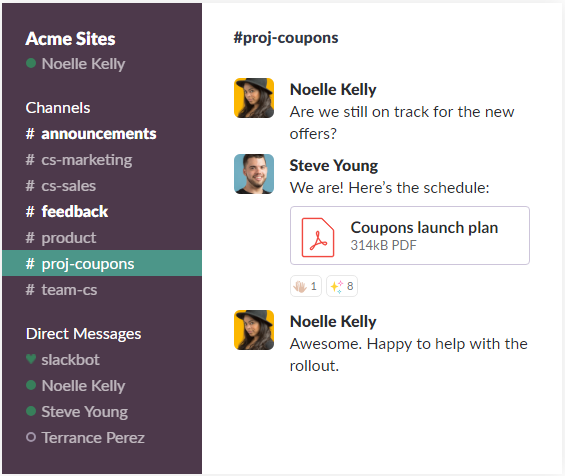 Slack is a cloud-based team collaboration tool and service. Using slack, you can hire new developers, show your codes, review sales contracts, measure A/B tests etc. One of the best aspects I like about Slack is the networks. If I’m dealing with the organization on marketing, I can choose their design, layout, or other networks and also involve with the networks relevant to my job, while having accessibility to various other if required. Along with its usage as a group interaction platform, slack has actually come to be a preferred medium for networking as well by influencers. Feedly is a news aggregator application that is used for monitoring other sites’ blog posts in any of the categories that you’re interested in. With Feedly, you can choose different blogs, publishers, and the topics that you are interested in and get them in a nice newspaper-like overview. You can also publish your posts on Feedly and it’s just a great tool to keep you updated with new posts without visiting each individual website you want to follow. Website loading time significantly impacts conversions. As a matter of fact, if your web page takes too much time to load, you might see your bounce rate rise by 60%. This is why it’s important to monitor the speed of your website on a regular basis. 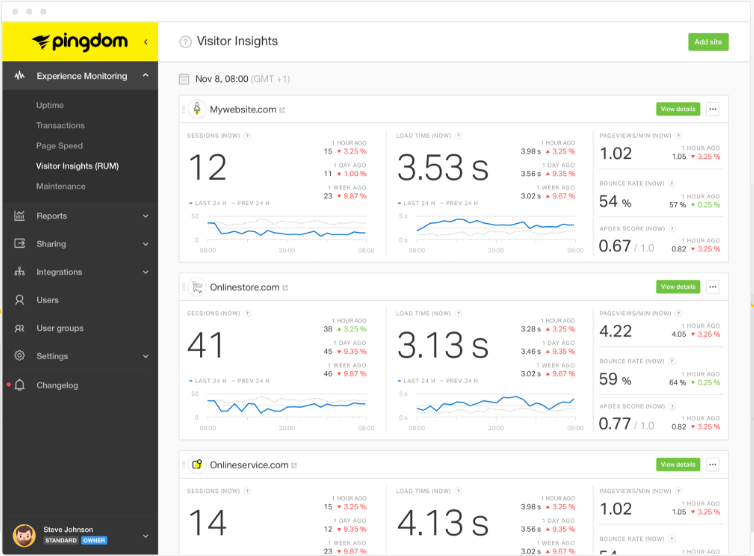 Pingdom is a great tool to monitor and test your website speed. If you find your site is loading slow Pingdom will give you tips, but you can find more ways to speed up your website here. Without taking your customers’ feedback, you can’t grow your business or provide the service your customers want. That’s why a survey tool is very useful. There are many survey options available but most of them aren’t fully featured the way Survey Anyplace is. 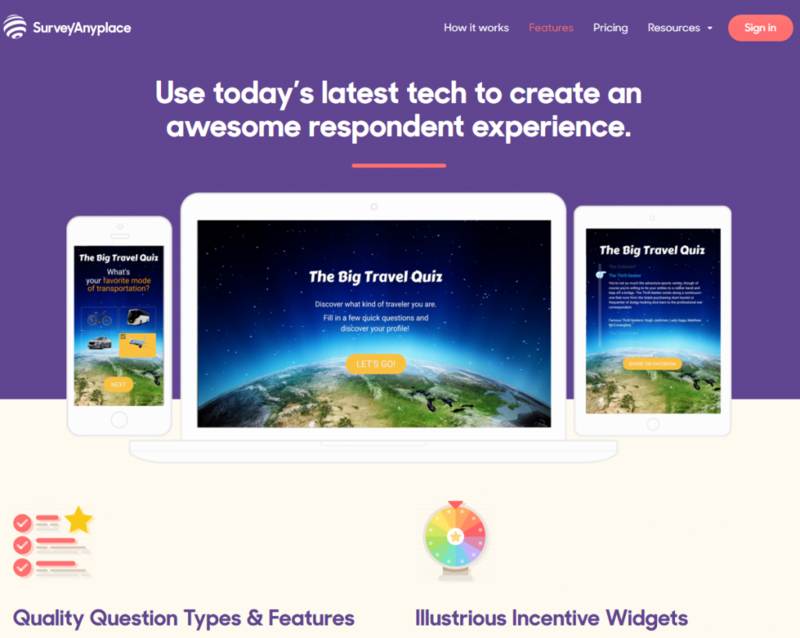 With Survey Anyplace, you can add interactive questions that actually work. Buffer is my favorite tool for managing social media posts. With it, you can set up any type of posts on different social platforms, also defining a specific schedule, such as “on a daily basis” or “weekdays.” It will automatically publish all posts on various social media platforms. This way you can increase social media engagement with users both on personal and company networks. Bitly allows you to shorten any kind of link. It also allows you to remove or – the opposite – add some sort of branding. For example, a normal post link looks like “http://www.yoursite.com/how-to-learn-digital-marketing” and using Bitly, you can shorten the URL like this, “bit.ly/gag25b”. The short URL looks more professional rather than a long URL and it’s usually easier to share. 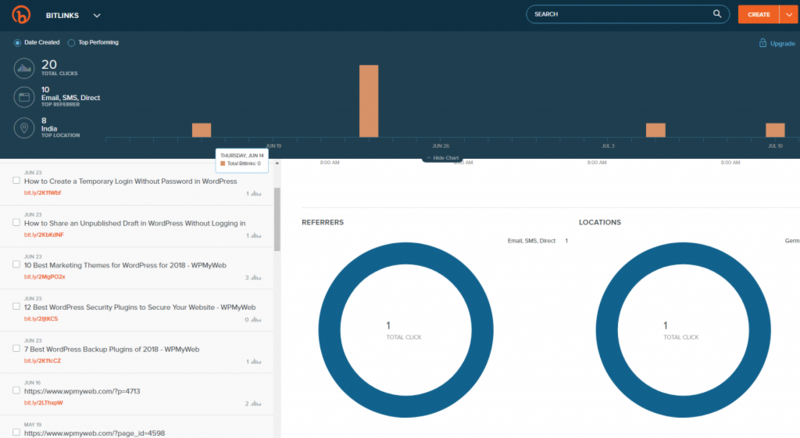 Next to that, by creating a unique Bitly link, you can also track your results with private web link analytics. Who clicked when and from where! Tailwind is a tool that helps you to be successful on visual social platforms like Pinterest and Instagram. On Pinterest, you can pin to several boards simultaneously, mass upload, and also timetable articles with the drag-and-drop schedule. If you intend to take it for a spin, you could start it out free of cost. When email marketing just isn’t enough, Omnisend is the best option to take your marketing further. Omnisend is an all-in-one omnichannel marketing automation platform built for ecommerce. 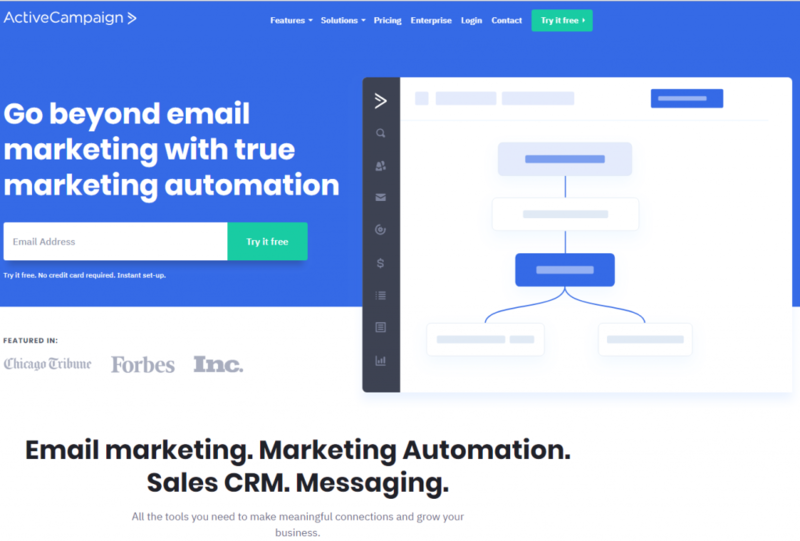 While email marketing lies at the core of what the tool does, unlike other email tools, you can include several different channels within the same automation workflow. They also offer sophisticated segmentation that lets you target and personalize your campaigns. In this article, I shared my personal 15 best tools for digital marketers. There are of course many more digital marketing tools available, but I added the ones we are using and getting good results with. I hope this compilation was useful and helped you discover some new digital marketing tools. What other tools or services are you using for digital marketing? Do let me know in the comment section.